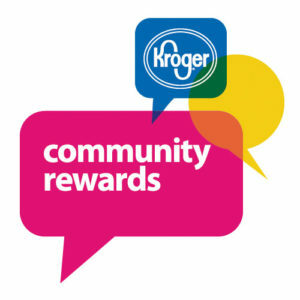 Do you shop online or at Kroger? If you answered YES to either or both of these questions, you could be helping CYC earn money at no additional cost to you! Please read about these programs and sign up today to help CYC earn FREE money!